Environmental journalist Jeremy Hance tells us some remarkable things about climate change — and what we can do about them. When the media covers climate change and wildlife, it almost always focuses on the same species: Polar Bears, Coral Reefs, Penguins. You might also hear about the Pika (a rabbit-like mammal living on mountaintops) or a Sea Turtle. 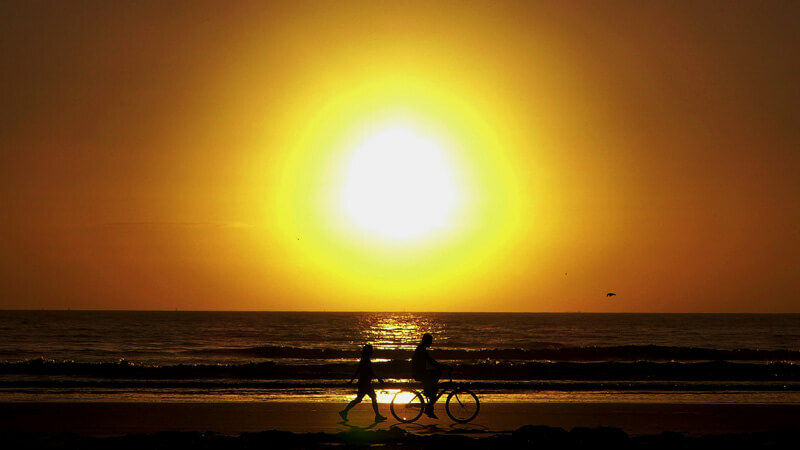 But research is showing that climate impacts are far more widespread than usually reported. The poster children of climate change are multiplying. For example, scientists just announced that rising global temperatures are driving the spiking deaths of African wild dogs. On hotter days, adult wild dogs spent less time hunting. With less food, fewer of their pups survive. In hot weather the pups are most vulnerable (photo (c) Nagel Photography). 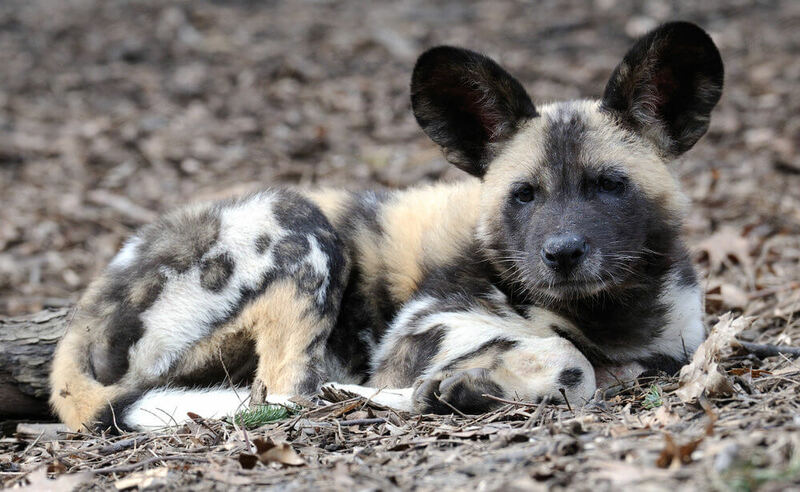 African wild dogs are already classified as Endangered, with a global population of just 6,000 animals. But no one expected this charismatic carnivore to become a symbol for climate change. Then there are the lizards. Researchers estimate that 20 percent — one in five! 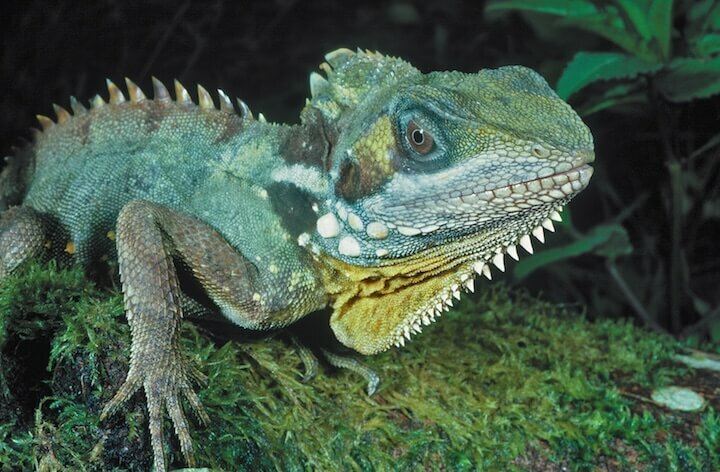 — of all species of lizards will face extinction from climate change in the next 70 years. Days are getting too hot for lizards. On really warm days they stop searching for food and seek shade. If it gets hot enough they’ll simply die or stop feeding their young. And it’s not just vertebrates that are vulnerable. Some soil microbes could be decimated by rising temperatures — leaving others dominant. What does that mean for ecosystems? No one knows. And last year scientists discovered that rising seas had exterminated a small native rodent, the Bramble Cay Melomys, in north Queensland, Australia — the first mammal species to be completely wiped out by climate change, at least that we know of. 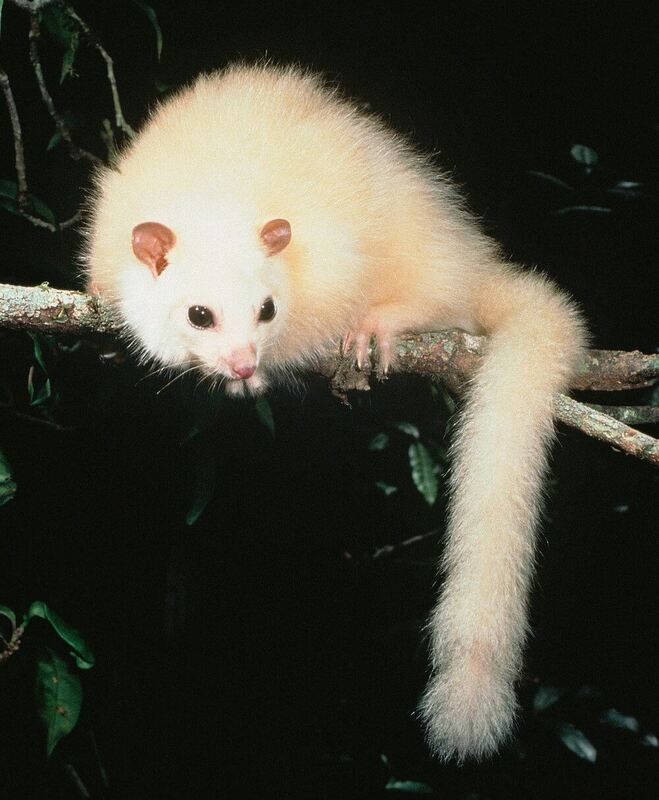 And its neighbor, the White Lemuroid Possum, found only in north Queensland rainforest, was brought right to the edge of extinction by heat waves too. Beautiful rainforest possum, staring at the abyss of extinction (photo (c) Mike Trenerry). At one point only four of the possums could be found in the wild. These species won’t be the last. A recent study found that nearly 700 species of birds and mammals have already suffered negatively from climate change impacts. And that’s just birds and mammals — what about other groups such as plants, insects, and fungi? What about copepods and diatoms — the tiny critters that make ecosystems function and are the base of critical food chains. Diatoms -- nearly microscopic in size but brilliant in their diversity. 1. Take climate change seriously — it’s dead serious. 2. Vote for leaders that take climate change seriously. Lobby for them, donate to their campaigns. 3. Realize that climate change interacts in harmful ways with other severe threats, such as habitat loss and overhunting. If we fight these other threats we can help species to be more resilient to climate change. 4. Lobby for bigger protected areas. Such areas have more climatic diversity and cool, wet refugia, which help species to survive extreme events like heat waves and droughts. 5. And remember that climate change isn’t just affecting a few cold-adapted species, such as Penguins or Polar Bears. It’s going to affect a whole planet of creatures — and us as well. We could all be poster children for climate change.